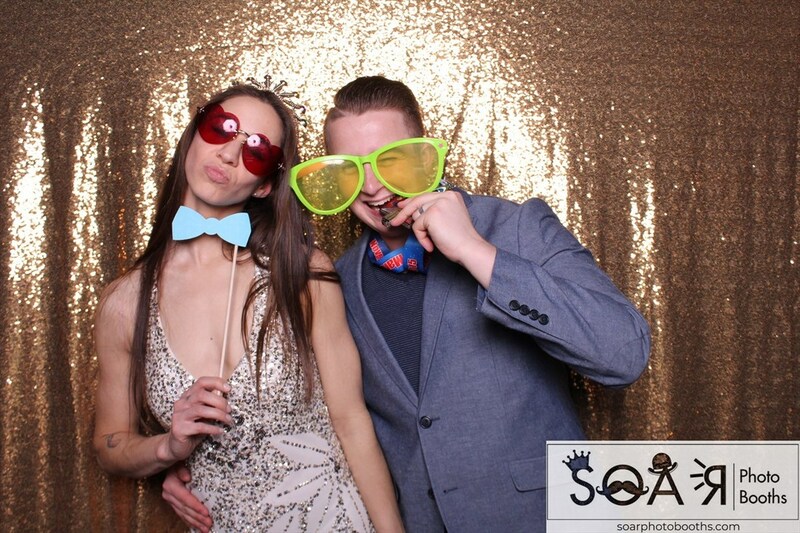 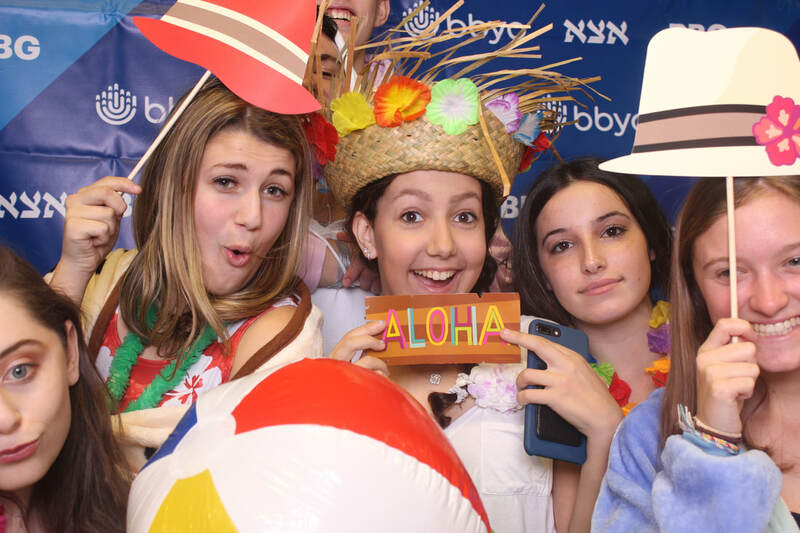 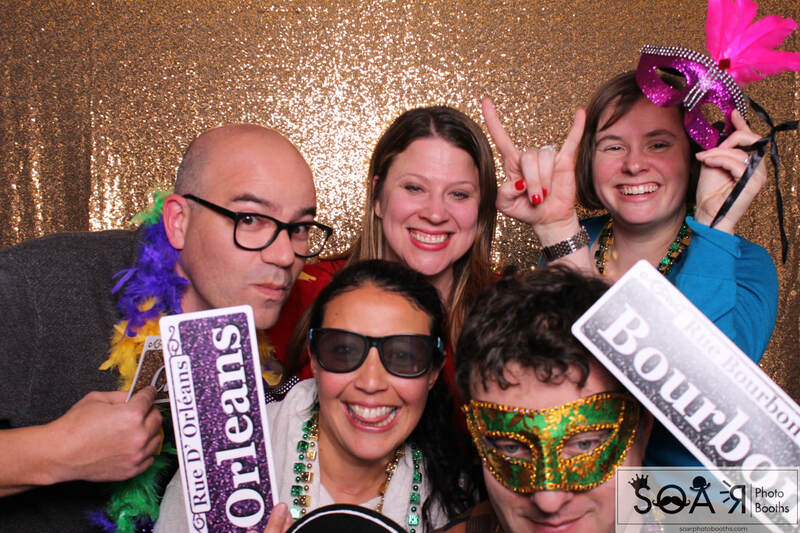 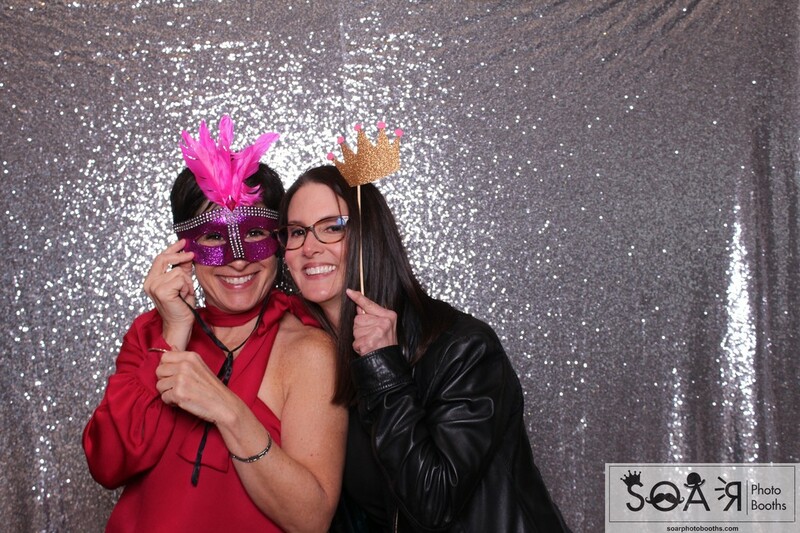 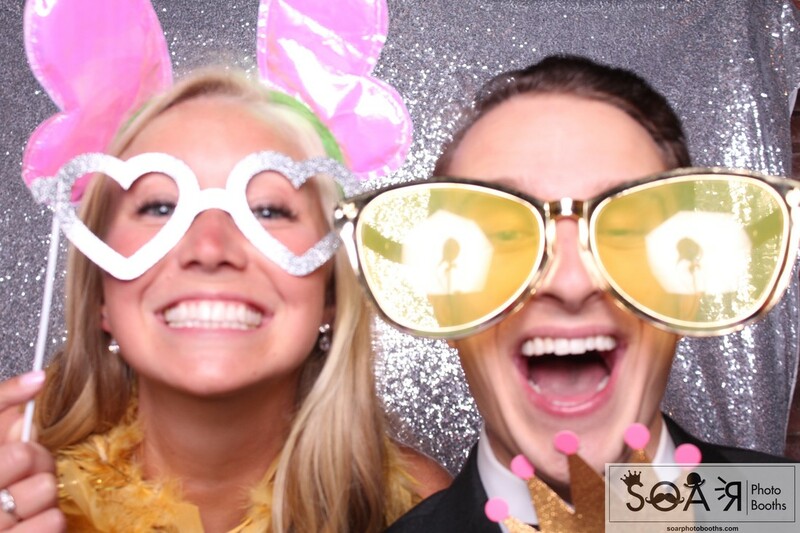 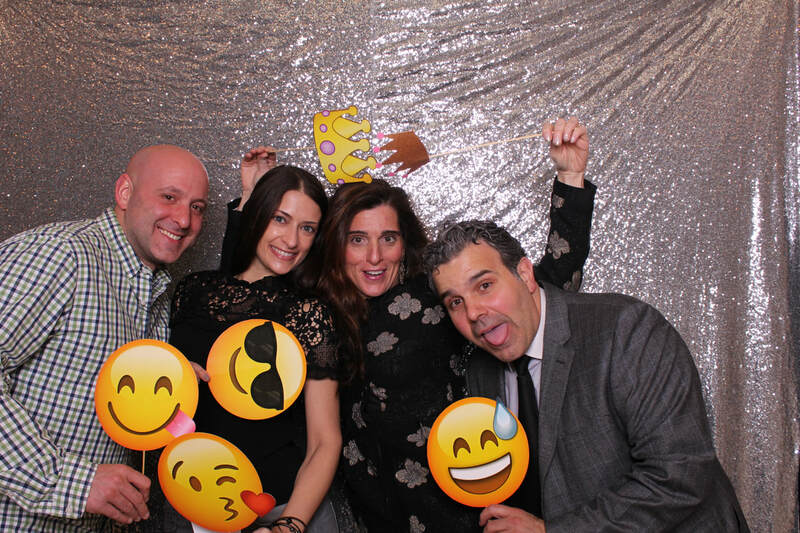 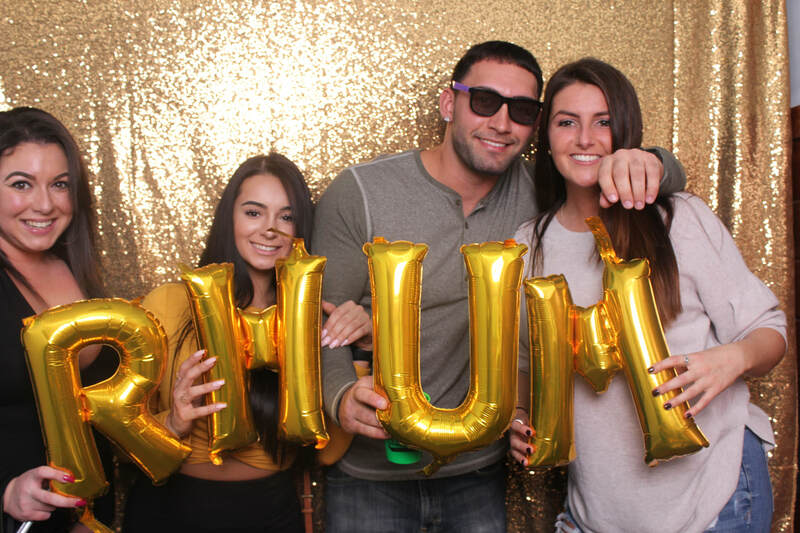 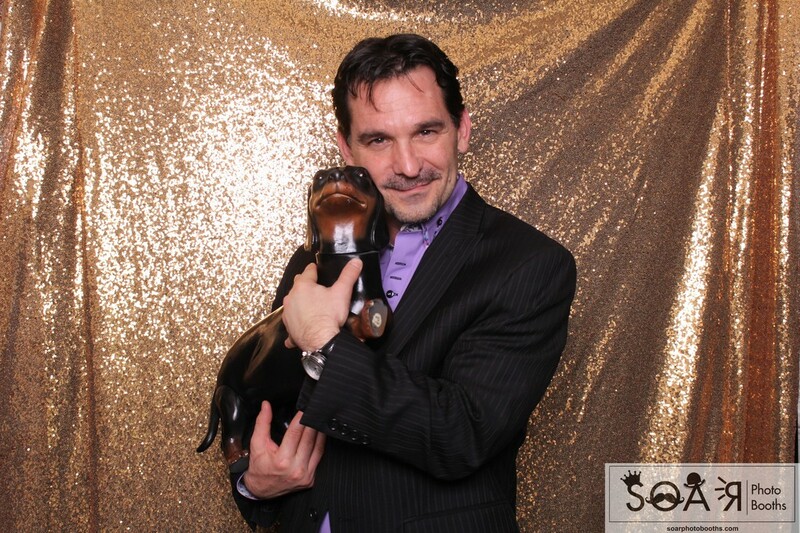 ​A photo booth is more than just a guaranteed awesome time for your event. 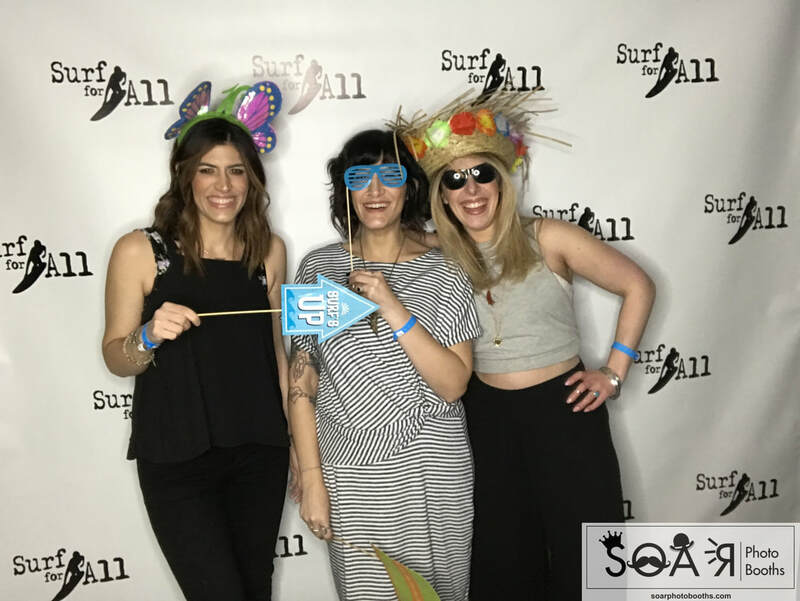 We believe that having a great time and doing good things go hand in hand. 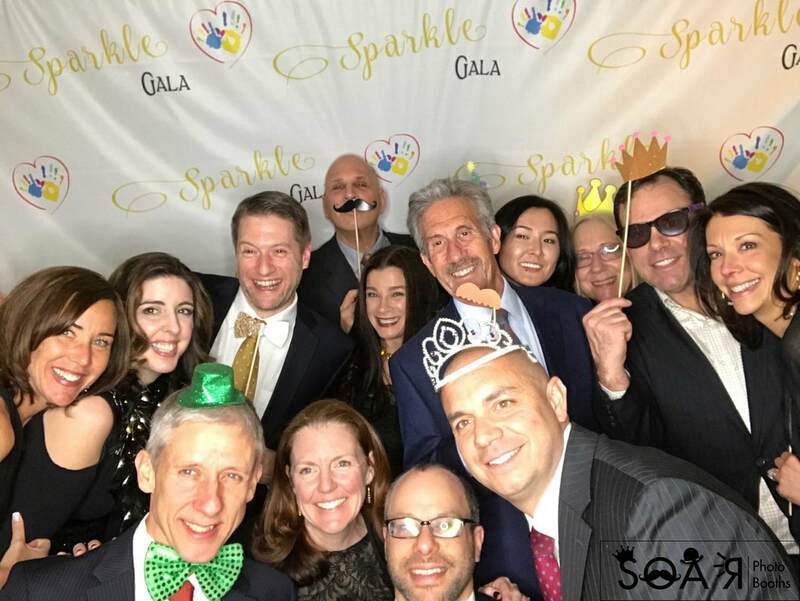 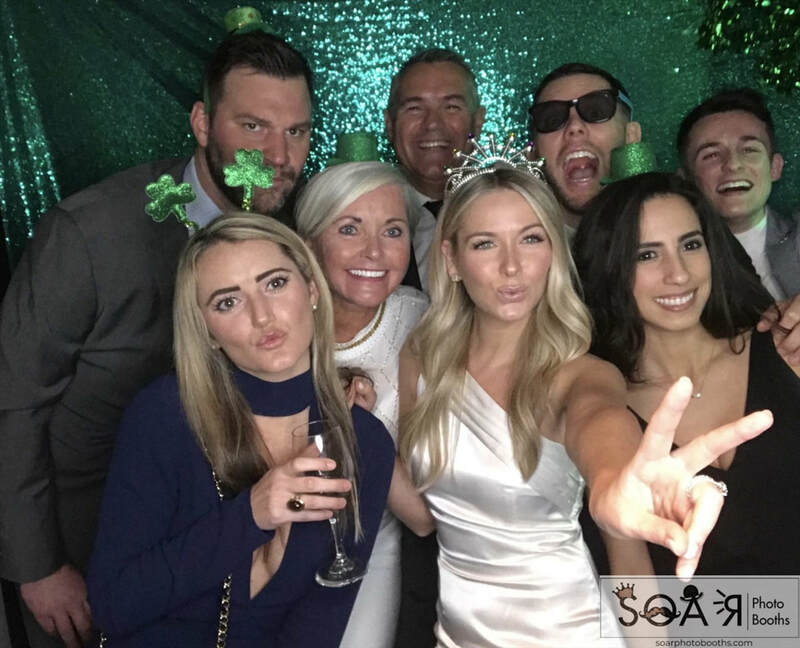 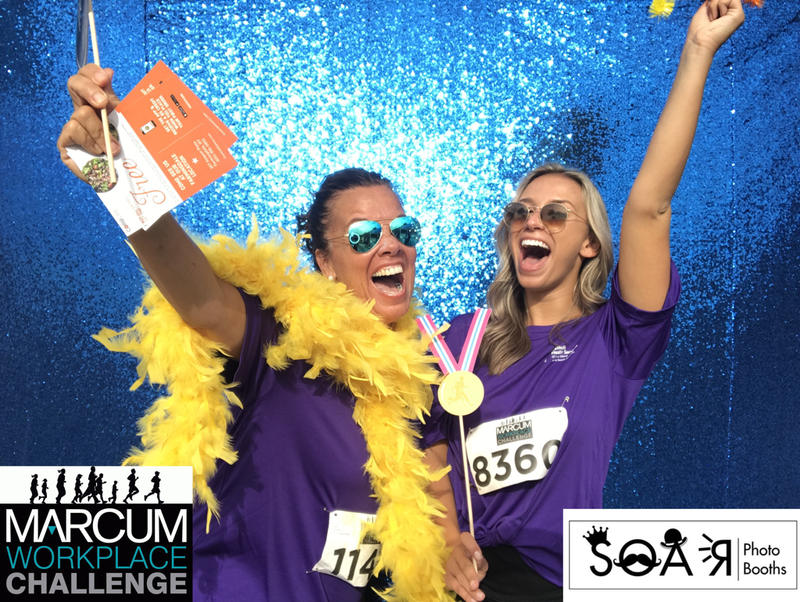 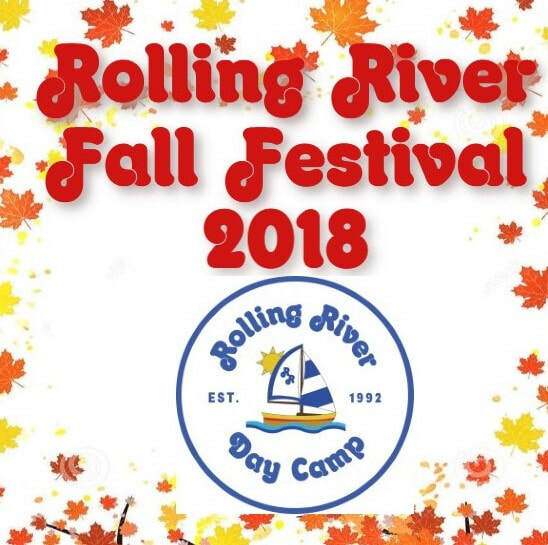 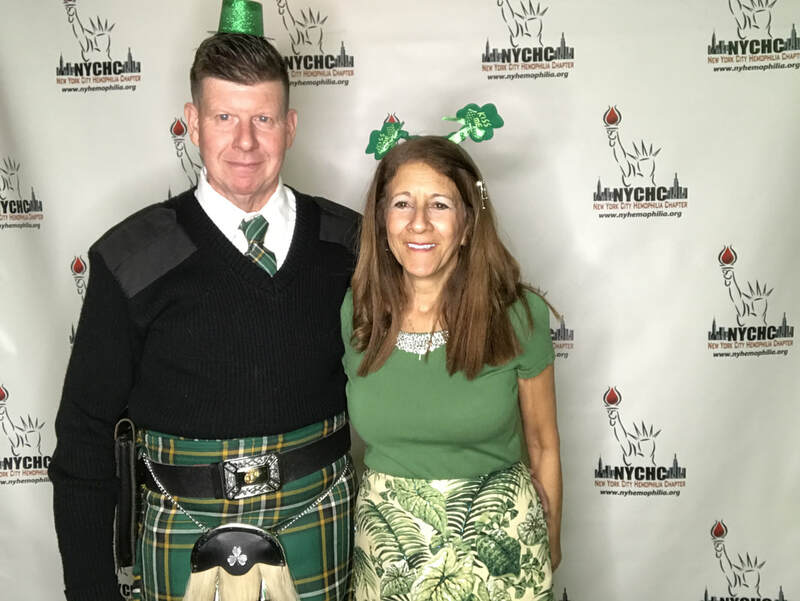 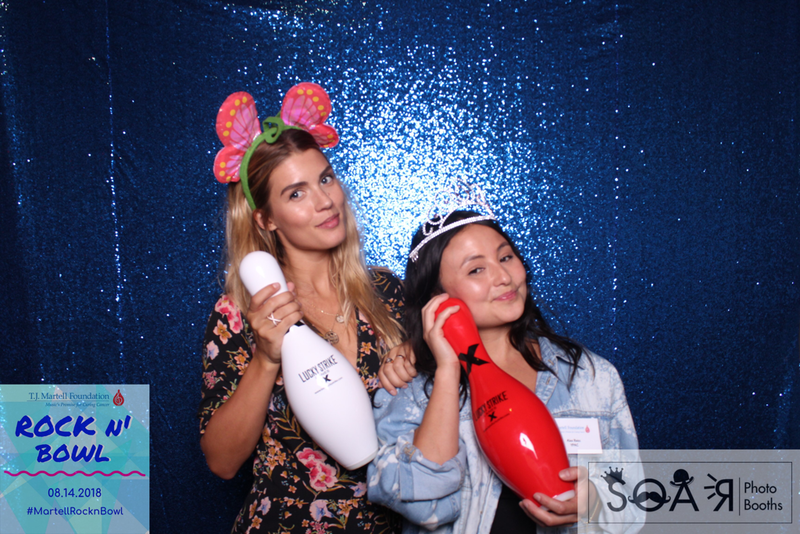 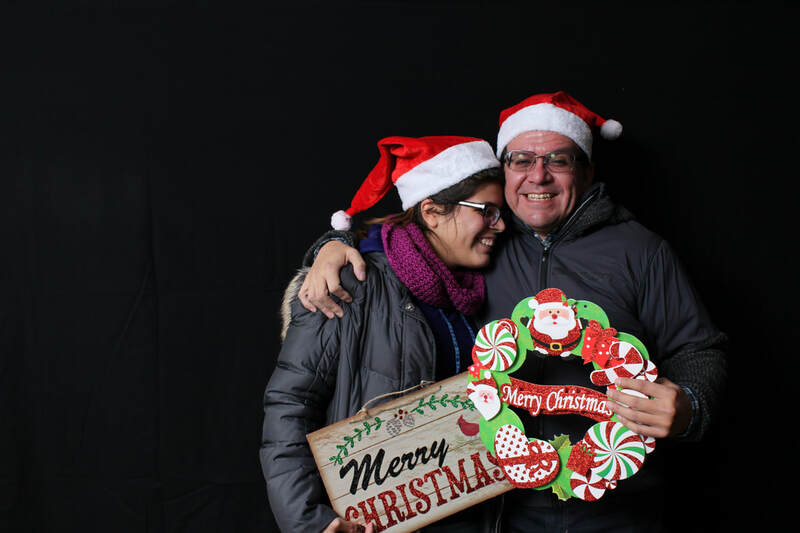 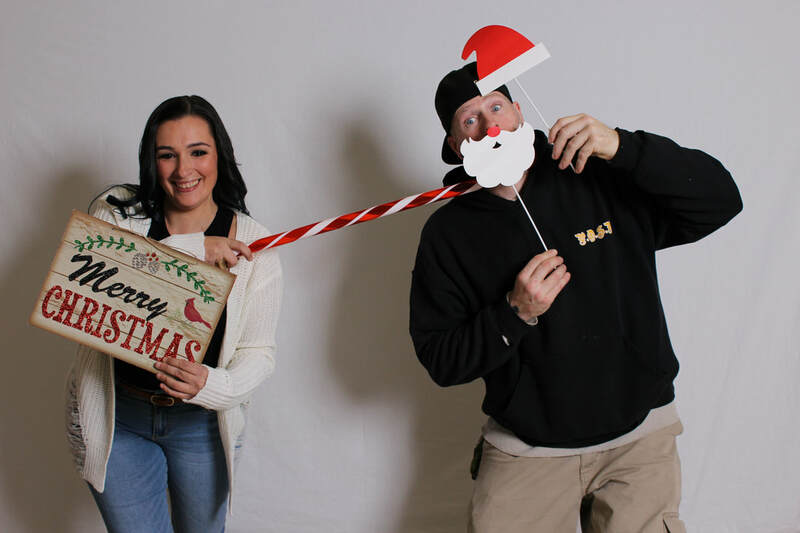 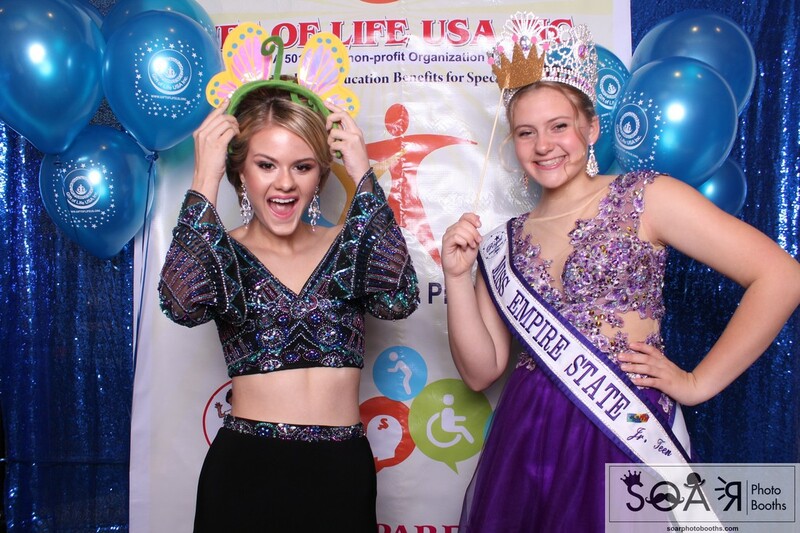 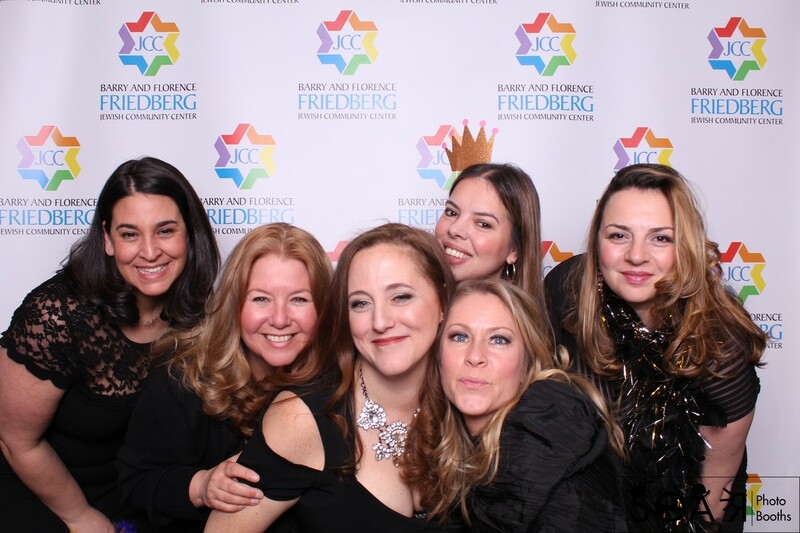 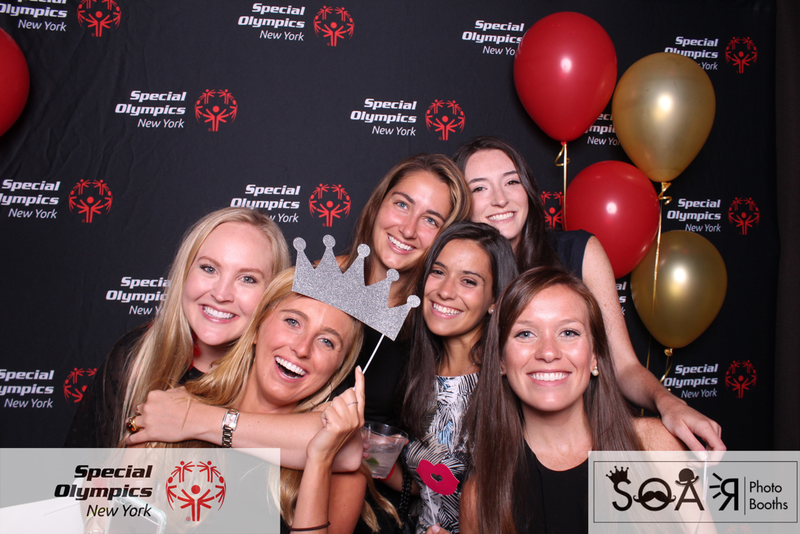 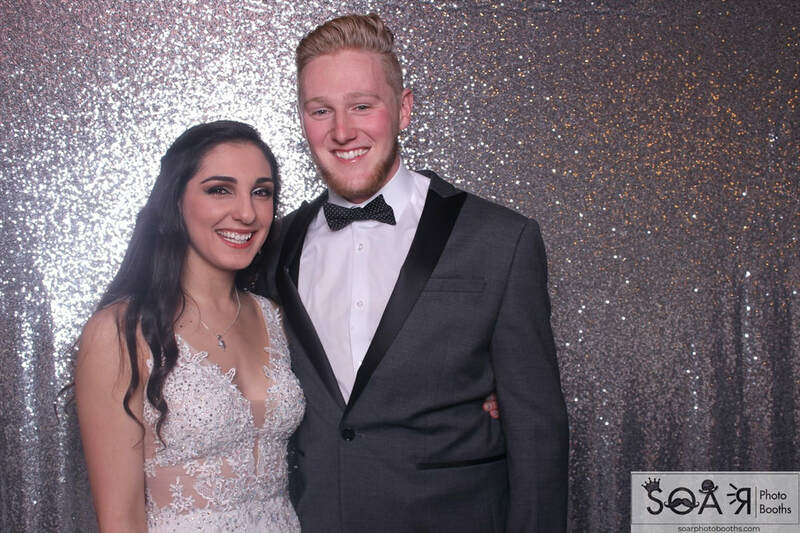 Learn about how your photo booth rental helps us in supporting local organizations doing great things by visiting our Giving page.